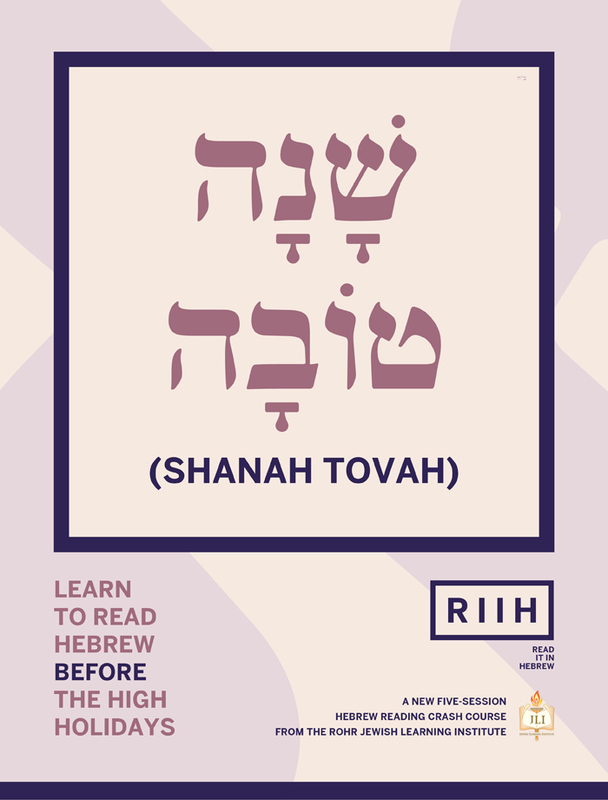 YOU CAN LEARN TO READ HEBREW IN JUST FIVE LESSONS IN TIME FOR ROSH HASHANAH! 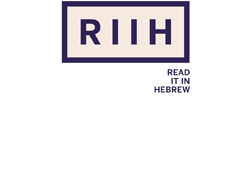 Read it in Hebrew is a new, cutting-edge, Five-week Hebrew reading crash course. 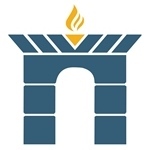 The course builds on decades of Hebrew teaching experience and updates it into an aesthetically pleasing experience which will ensure that adults reconnect with the language of our people and heritage. TIME: 7:30 - 8:45 P.M.
Each student will receive a color deck of 70, 5 x 7 Hebrew reading flash cards. Each class will have a corresponding PowerPoint which includes insight into the Hebrew letters.